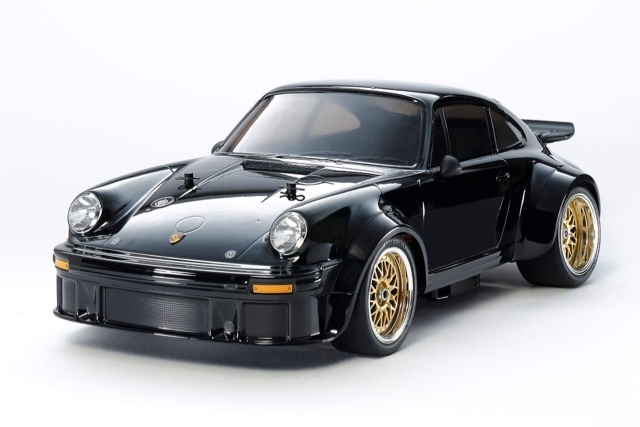 Tamiya Porsche 934 Black edition 40th Anniversary kit. 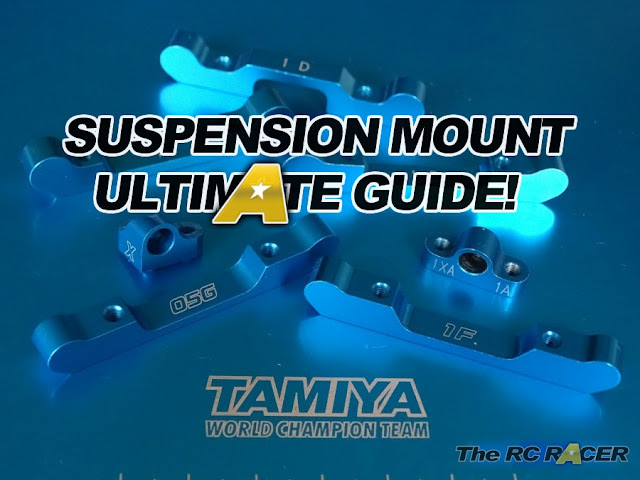 I got this message from Tamiya, so I thought I would share it with you whilst on Holiday. Here is the Tamiya Black Edition 934 40th Anniversary kit. It looks to be on the same chassis as the Jagermister 934 which was available earlier this year, and like that kit this is strictly limited. It will be available around The end of October / start of November.